Like sports needs fans, Snaptivity needs you! We work in sports and sporting spirit defines a lot in our culture. We are high-achievers, leaders and team players. We appreciate the journey and want to make it as joyful as possible while staying focused on the result and aiming to achieve higher than expected. Snapify is here to make the history in transforming the live-event experience for the fans. We value people above everything else. Joining Snaptivity team is joining family-like group of diverse individuals, who will be dedicated to your prefessional and personal development. Snapify is a company where you will find excellent opportunities for career growth, flexibility and exciting & challenging projects. We are based in an award-winning offices in Shoreditch that are buzzing with creativity and innovation. 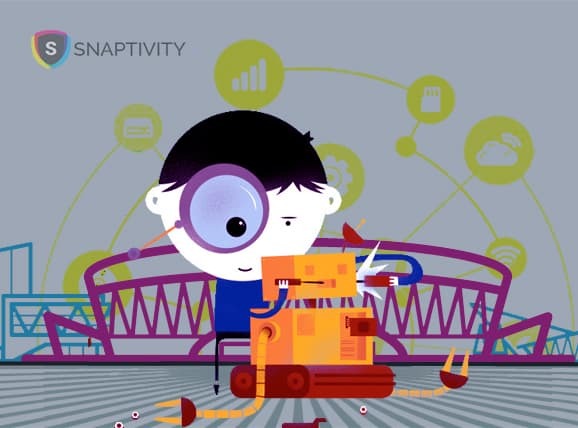 We believe that innovation strives in an accepting and diverse environmnent, and that's exactly what Snaptivity offers. If you are looking for a place where you can be you while boosting your career with unprecidented skills and experiences, you just hit the jackpot! From regular all-team lunches to the company's ping-pong tournament to the parties and live events, we love to spend time together and enjoy a bit of relaxation after some hard hard work. Working in Snaptivity also means regularly attending football, cricket, rugby, hocket matches and other live events. We are always on a look out for amazing people to join our team. So if you can't find a position that fits your qualification, just get in touch on careers@snaptivityapp.com, maybe you are Snaptivity's next super star! We are looking to add an exceptional Senior Full Stack Developer to join our experienced team to continue building innovative Smart Stadium technology. As a Senior Full Stack Developer you will be involved in the Product Development process from inception to fruition. You will use your knowledge and extensive experience to produce high-quality code and work together with the team on finding and executing solutions to tactical and strategic challenges. Are you a Master of Structural thinking? 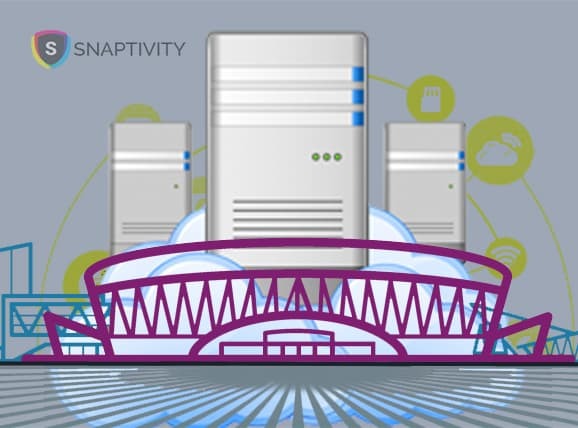 Join Snaptivity as an exceptional Senior Backend Developer to continue building innovative Smart Stadium technology. Get involved in creating and maintaing the tech backboneone of one the most innovative sports tech companies. As a Senior Backend Developer you will be responsible for the backend development and cloud computing, using your knowledge and extensive experience to produce high-quality code and work together with the team on finding and executing solutions to tactical and strategic challenges. We believe that the Best, Memorable & Candid photos are the ones you can`t take yourself. We drive fan engagement by capturing those emotional moments of the ecstatic, high-fiving, scarf-waving fans. Snaptivity is not only a great tool for bolstering the match day experience, but it gives spectators an opportunity to relive their moments from a match at Edgbaston and to share them through their social networks. This represents a great opportunity for us as a sports venue to showcase our offering. This is an interesting piece of technology… it creates frictionless engagement that’s really adding value to the fan experience. Snaptivity has helped us attract more fans to the music event and the overall experience was amazing. Thanks to Snaptivity we multiplied revenue and doubled our sponsors. It was win-win for us, highly recommended! 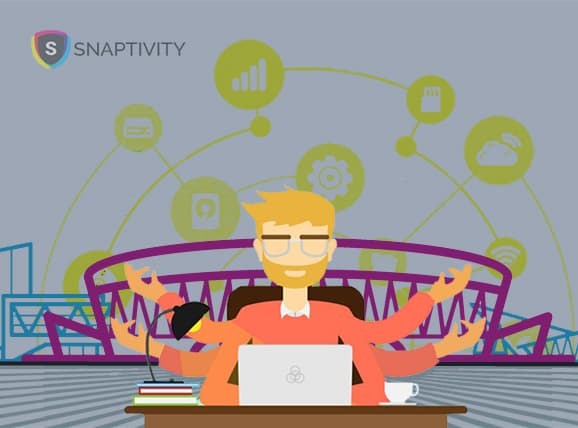 Loved working with Snaptivity, they manage everything and all you need to do is sit back, relax and enjoy the results! Copyrights © 2018 All Rights Reserved by Snapify Ltd.